Stretchtents was established as one of the side projects from the multifunctional group Modem Festival d.o.o., a company specialised in organising cultural events and festivals, and small private or corporate meetings since 2011. We started our work as a group of young enthusiasts, organising cultural and music events on a local level. After a year of hard work, numerous successful projects and events, we rapidly formed a respectable reputation. A turning point was reached in 2012 when we went international, organising an event for more than 1000 attendees. Today we can triple that amount on a regular basis.Based on our experience, organising smooth and sustainable events requires a solid network grounded in several different segments. The most important one is to make your venue look unique, so people can truly enjoy spending their precious time there. This is what ‘Stretchtents’ is about. Pick one of dimensions and choose shape you find most appropriate. 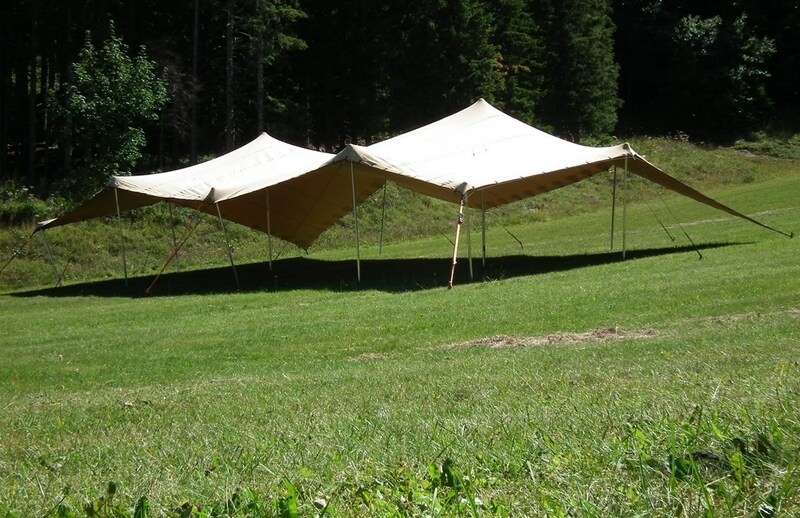 Suited for occasion, because they can improve your event’s character and make it even more special.It doesn’t matter where your event is held:‘Stretchtents’ are fitted for any kind of terrain and climate condition, given their versatile nature and high endurance. Indoor or outdoor, backyard or top of the hill, winter or summer, you name it! Fully costume-made, and their arrangement can easily be adapted to your needs.We can adjust the shape, size and features to suit your event entirely, whether you need to cover a few dining seats or you want to accommodate 200+ people dancing. You can combine both if you wish! Quick and easy to install, and this is what makes them perfect, even for as a last-minute choice. We provide a fast, reliable and high quality service: Our crew of experienced and highly skilled engineers will do everything for you. Just point your finger! It's our mission to satisfy your needs and exceed your guest's expectations. and two people to raise. and three people to raise. 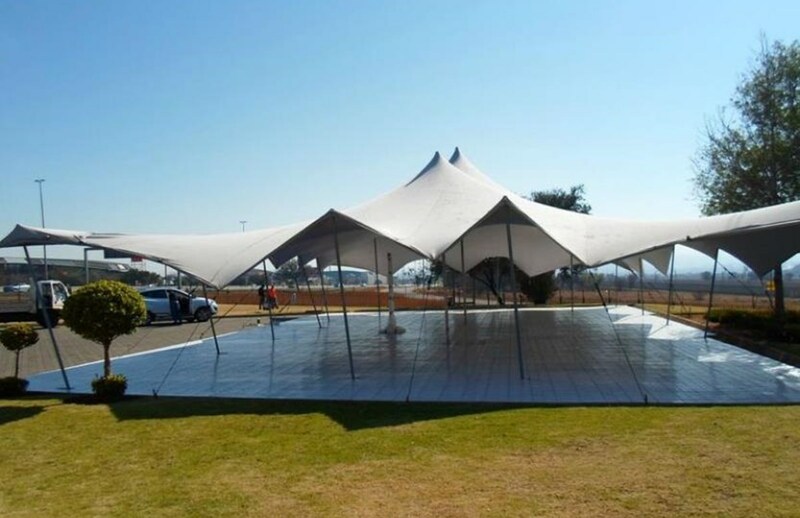 Cutting Edge Tents are manufactured in SA according to the highest industry standards. Before manufacturing commence we will consider colour, shape, size and use.